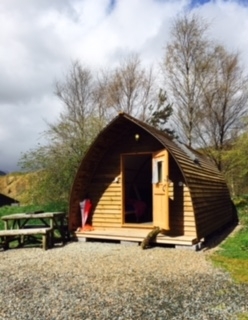 Enjoyed a lovely family weekend break in Loch Lomand and the Trossachs National Park, stayed in a Wigwam for the first time which was really great fun. Roasting marshmallows over the campfire and enjoying the great outdoors. Will definitely stay in a Wigwam again. 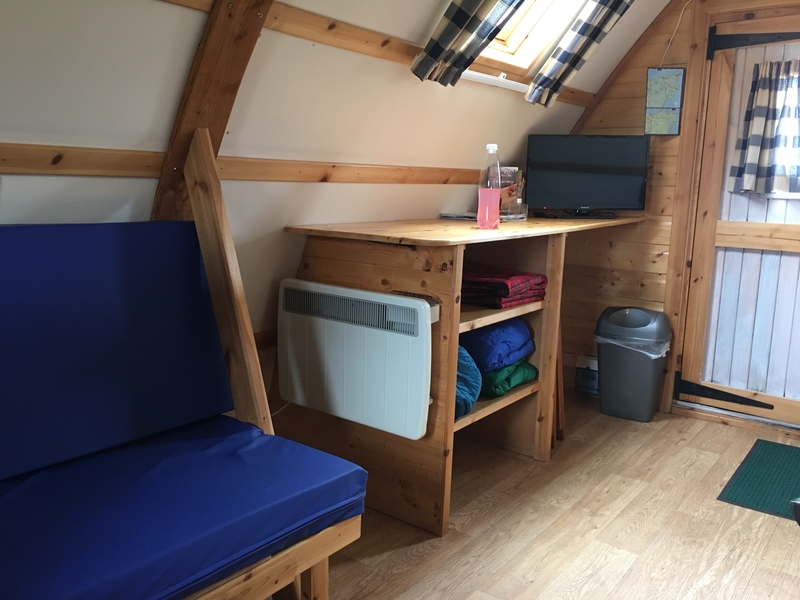 Has anyone else stay in a Wigwam in Scotland? 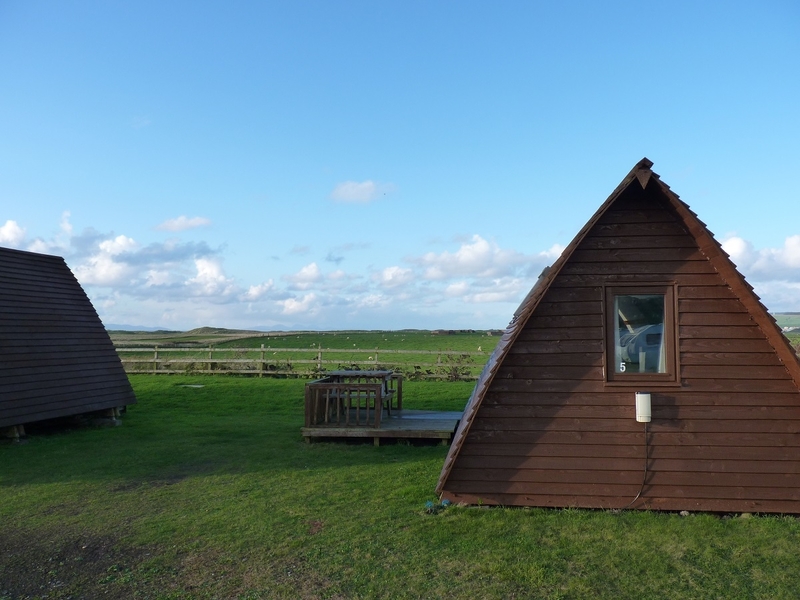 I stayed in a Wigwam at Machrihanish Holiday Park and it was a great base for exploring the Kintyre Peninsula. It was really warm and cosy and I would definitely stay in one again so looking forward to finding out where else in Scotland I can find one! These are a few pics from the one I stayed in. We stayed in some of these by the shores of Loch Tay a couple of years ago and I thought they were fantastic. Very affordable, basic but comfortable and, key for me, no wifi They were a great retreat and I'd stay there again in a heartbeat. Looks like a great idea. Had the pleasure of being in Skye last year and they have wigwam properties there with views that will blow your mind. Definitely looks like something great for the kids. Does anyone know if they accept dogs too? Seems a shame to miss out the pooch! 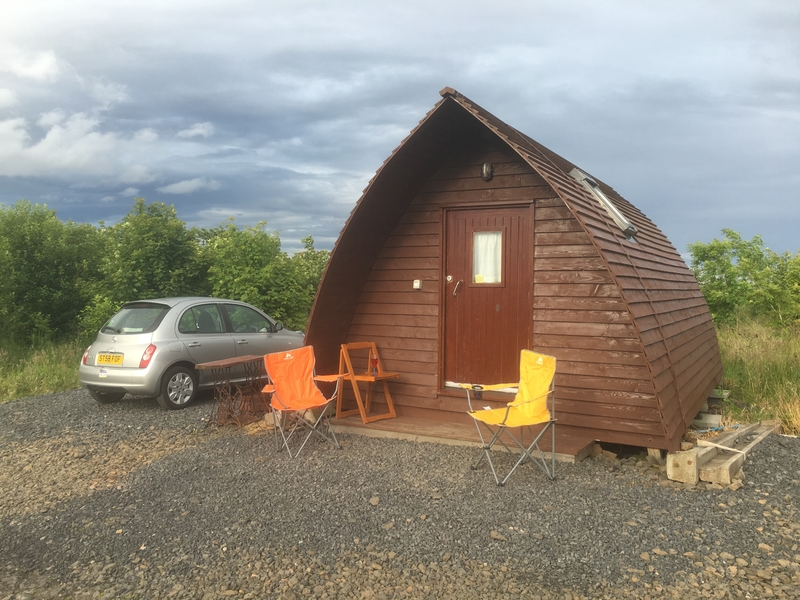 @Helbel there are two wigwam options on Skye one which accepts dogs and one which doesn't accept dogs as they have free range chickens and ducks. 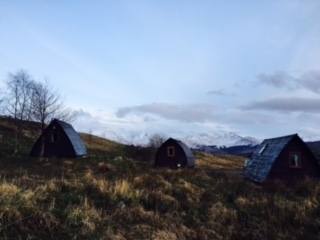 Strathfillan Wigwams between Tyndrum and Crianlarich is an ideal stop off point when walking the West Highland Way, as the route goes right through the wigwam 'village'. It's on a working farm and the village shop has an eclectic range of meat which is perfect for the BBQ. Camel steak anyone? And if you're looking for more sites across Scotland - check out VisitScotland's teepees and wigwams page. 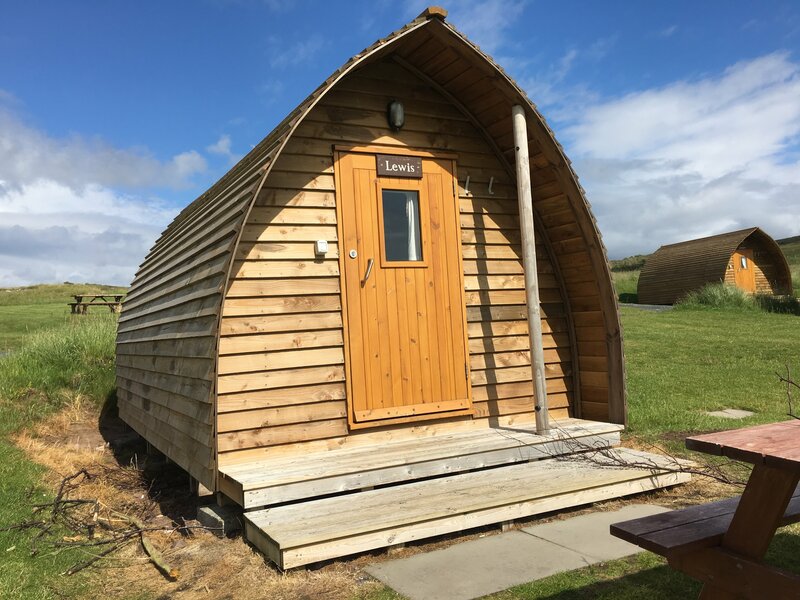 This same style of wigwams at the Braewick campsite at Eshaness here in Shetland, they are amazing places to stay, very warm, comfy and cozy - definitely my kind of camping! Hey Robin, you forgot about the Burravoe Wigwams in Brae! They have a mini-kitchen, individual bathrooms, a TV and Wifi! That's definitely my kind of camping...or should I say glamping! I agree, Rachel, that sounds like my style of camping too! 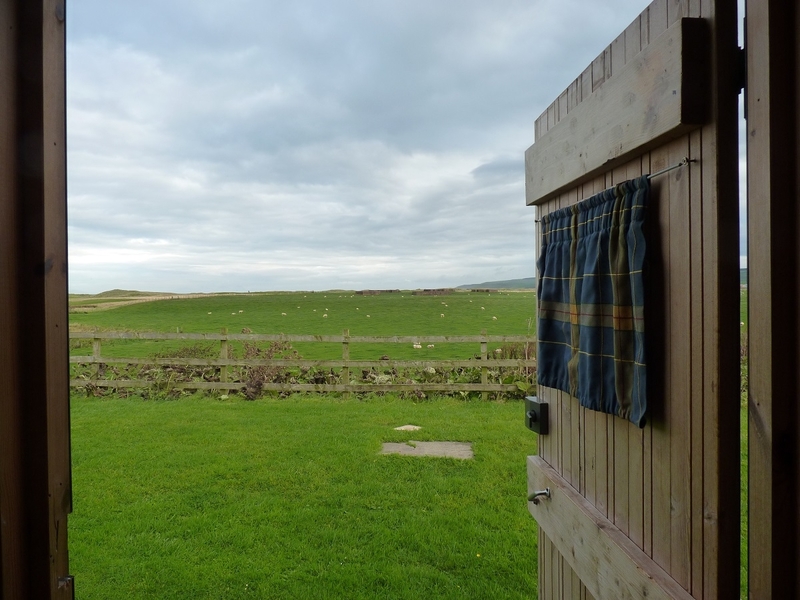 @ScotlandAdventures our one and only experience was in the same wigwams at Machrihanish! Unfortunately for us, our weather was the polar opposite of yours... Rather like camping, it can be a bit miserable when the weather is bad, although it's undeniably cosier! I really want to try some wigwams up the north-west coast though! This thread is a little goldmine! thanks to @Leodhasach for sending me. A couple of years back we stayed in the Shulista Croft Wigwams up at the top of Skye. These are actually the guys that featured in the Visit Scotland TV ad recently. 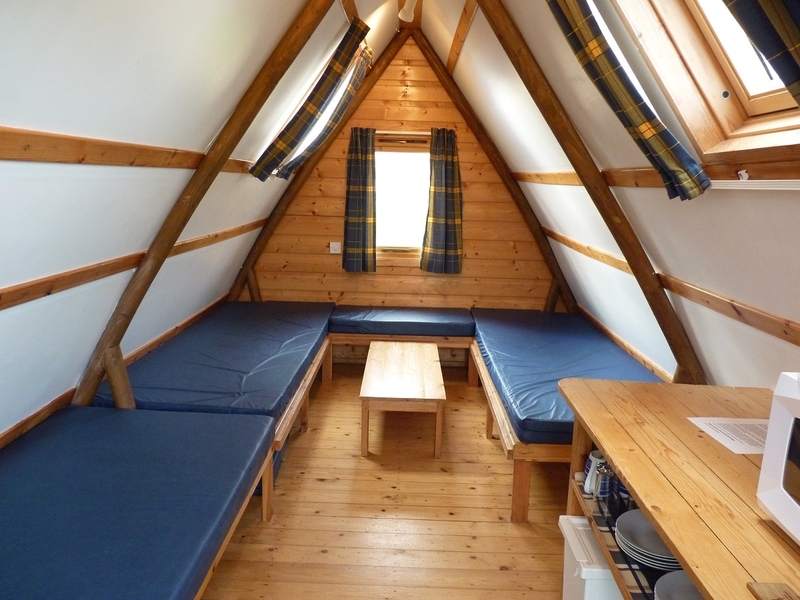 A really friendly couple and the Wigwams themselves are very comfortable. The view you get in the morning is spectacular! As an added bonus, for all the fans of Grand Designs out there, visible from the Wigwams is a house that featured on the show. The two owners Indie and Rebecca have turned their studio building into the Single Track Art Gallery and Espresso Bar and they are more than happy to talk through their work and the filming of the show they featured in. The location is right up at the top of Skye and there are loads of walks to do and scenery to soak in. My best advice though is to take some provisions as you are a distance from the nearest supermarket!! 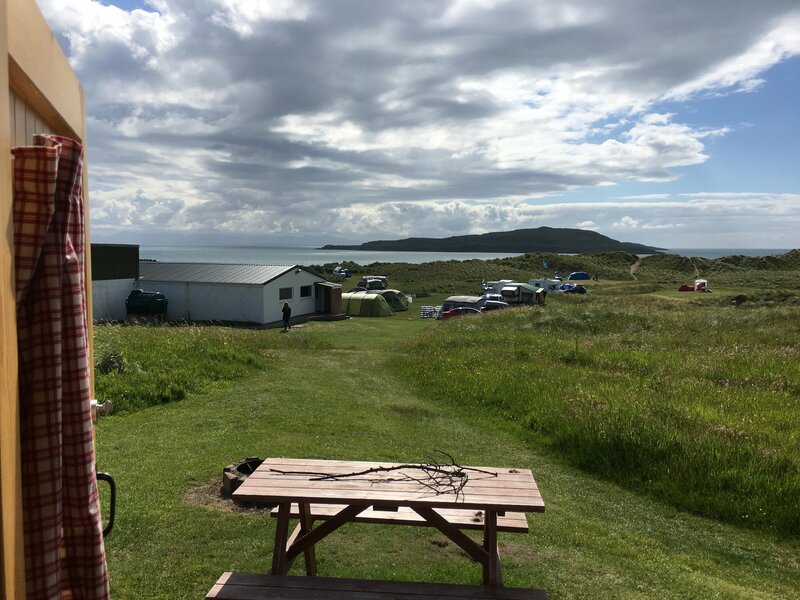 I'm just back from doing the North Coast 500 and stayed in the wigwams at Sands caravan park in Gairloch, what an excellent park! Excellent facilities and right next to the beach. Each wigwam has a heater, kettle, picnic bench and fire pit. I also stayed in a bigger one with a tv in Bower, Caithness. It was on a farm so we had a few cows for company and the owners house has a brand new extension with little kitchenette, shower room and bath room. Really enjoyed our time there and will be back. Both these sites were booked through wigwam holidays. Wigwams are fab! Cosy and good value for money in my experience. Could highly recommend them at the campsite in Applecross. Near to both the beautiful coastline and the famous Applecross Inn.